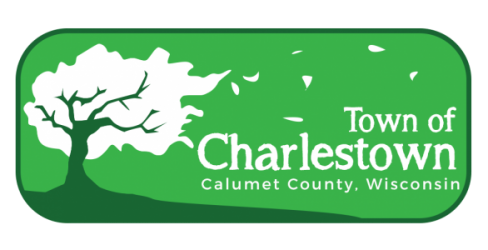 Please take note that the monthly meeting for the Town Board of the Town of Charlestown will be held on Wednesday, Nov. 14, 2018, at 8:00 pm at the Town Hall in Hayton, Wisconsin. 6. Discuss/act on letter from Planning Dept. reguarding zone code violations in a residential district. 7. Discuss disposing of 1994 patrol truck. 8. Adopt resolution that the town will pay State & County taxes. 9. Set date and agenda for December meeting. Please note that the November monthly meeting will begin immediately after the meeting on the proposed budget.